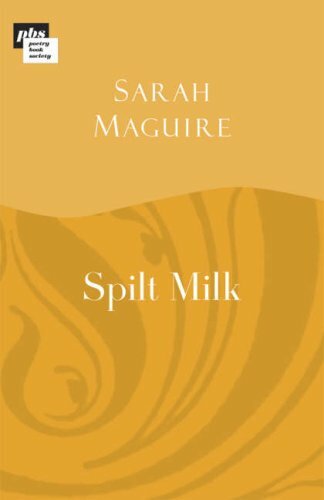 Few other contemporary British poets combine the intensity of Sarah Maguire's lyrical imagination with the breadth of her geopolitical reach. From the first poem ('May Day, 1986') of her first collection (Spilt Milk), her searchingly intelligent poems interrogated how even the most intimate of experiences ('the inaudible fizz/in the cells' of cancer) is refracted through the lens of history (the Chernobyl disaster). Born in west London in 1957, Maguire left school early to train as a gardener. 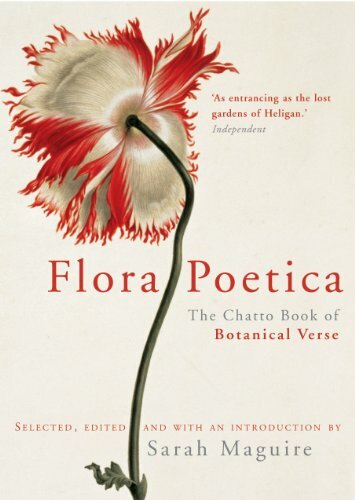 Her poems about flowers (many of which are recorded here) typically examine how they come to be 'cargoed across continents/to fade far from home' (The Florist's at Midnight); challenge traditional floral gender relations ('Hibiscus', uniquely, addresses a man using the metaphor of a flower); contextualise her experiences as a municipal gardener ('The Tree Bank at Ten'); and explore the explosive politics of the Palestinian thyme plant ('Zaatar'). 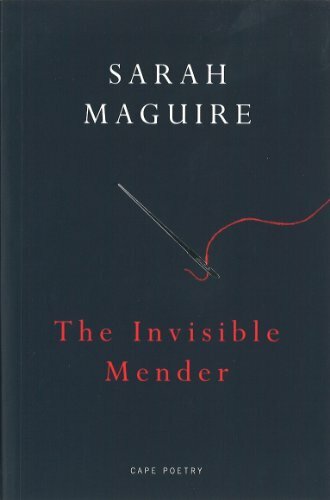 Maguire's poems characteristically face difficulty without self-pity. In The Invisible Mender, a profoundly moving poem about her birth mother, she confesses, 'I know that I'll not know/…/if your hands…/lie still now, clasped together, underground.' 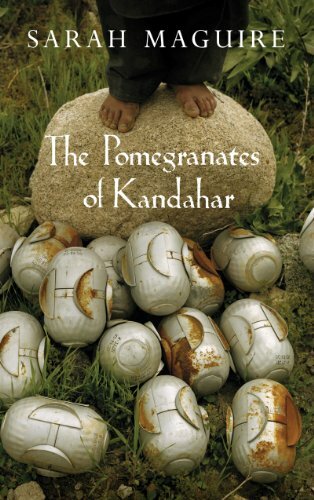 And in 'Cloves and Oranges', she openly accepts the finality of mortality: 'I will never come back'. As John Burnside observed, 'Maguire is outstanding: no other poet of her generation writes quite so well, or so poignantly, about the body'. 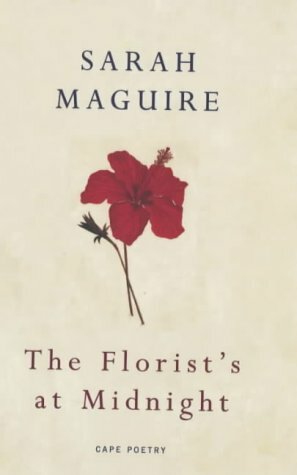 Sarah Maguire's reading style is unusually clear and expressive. 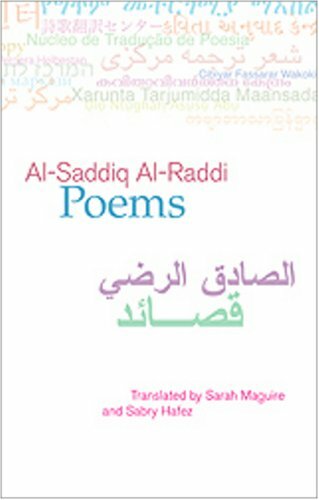 The title poems of her four collections are among those included in this special Archive recording. This recording was made on Feb 11th 2009 at the Audio Workshop, London, and was produced by Anne Rosenfeld.